Kickstarter has quickly become an effective way of funding your company’s new projects, but not all campaigns are successful. Most Kickstarter’s that make it from dream to reality have one thing in common: high quality video. There are two types of videos that are typical on the platform, explainer videos and interview style narratives. Some highlight a new product through an explainer video, others create a narrative with interview-style videos, and many do both. Video is also a key component for many successful campaigns on other crowdfunding services such as GoFundMe, Patreon, and Indiegogo. 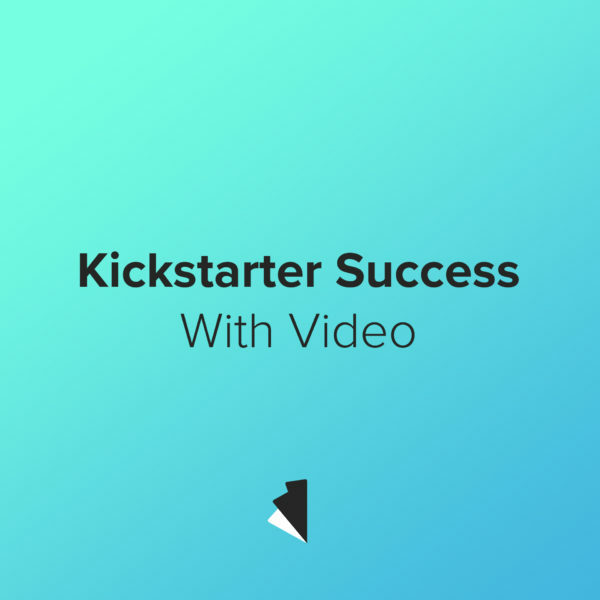 Keep reading to learn more about some of the most successful Kickstarter campaigns and the videos they used. Wish I Was Here is a movie that was written and directed by Scrubs co-star Zach Braff. In his search for funding he turned to Kickstarter and successfully raised more than $3 million, thanks in part to a touching narrative video. The movie hadn’t been filmed yet so a comical video of him describing his goals for the project was compelling alternative. The Fidget Cube Kickstarter video takes a different approach than many other startups. Rather than just describe the product or let the inventor describe it they imagined the Fidget Cube as a cure for an illness and made a parody of prescription drug commercials. Humor can be a compelling way to sell a product and is a good option to consider. Peak Design has crowdfunded every one of their new products making it arguably one of the most successful Kickstarter stories ever. Each of their six Kickstarter campaigns includes a video that combines a talking-head narrative and a product explanation. This combo-style video can give viewers background about the company while showing the strengths of the new product. Follow us on social media to see some behind-the-scenes content from a crowdfunding video we’re producing later this week!